Conflict hurts business. It hurts in business performance and profitability, and also in increased stress levels and low morale in the workplace. 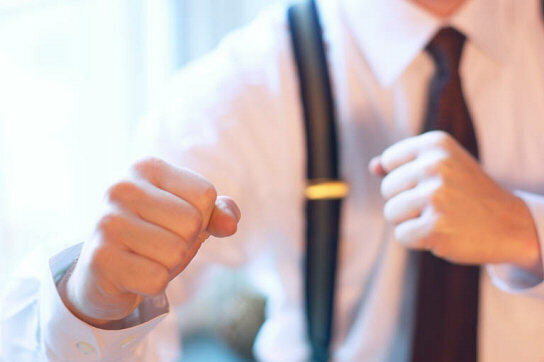 Business Conflict Solutions can help. The beneficial effects of a harmonious organisation where people's energy, motivation and drive is aligned with the organisation's goals has enormous benefits. How can conflict be resolved ? They may not be related to 'formal' issues; if unaddressed, conflicts within businesses can have harmful effects on the people and the business, but they would generally not end up in court. They encompass both explicit conflict and conflict 'below the surface'.